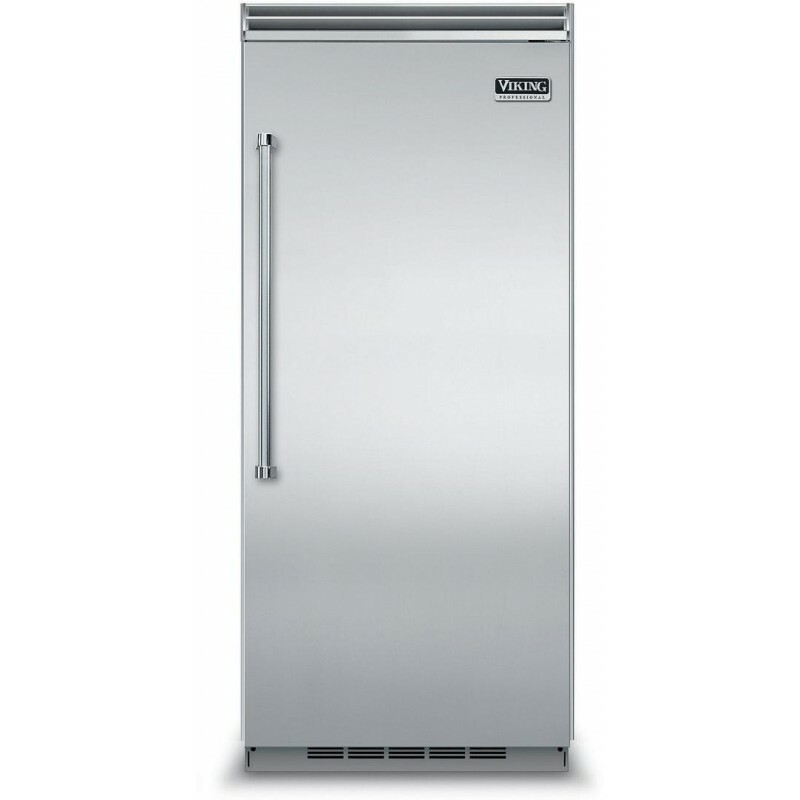 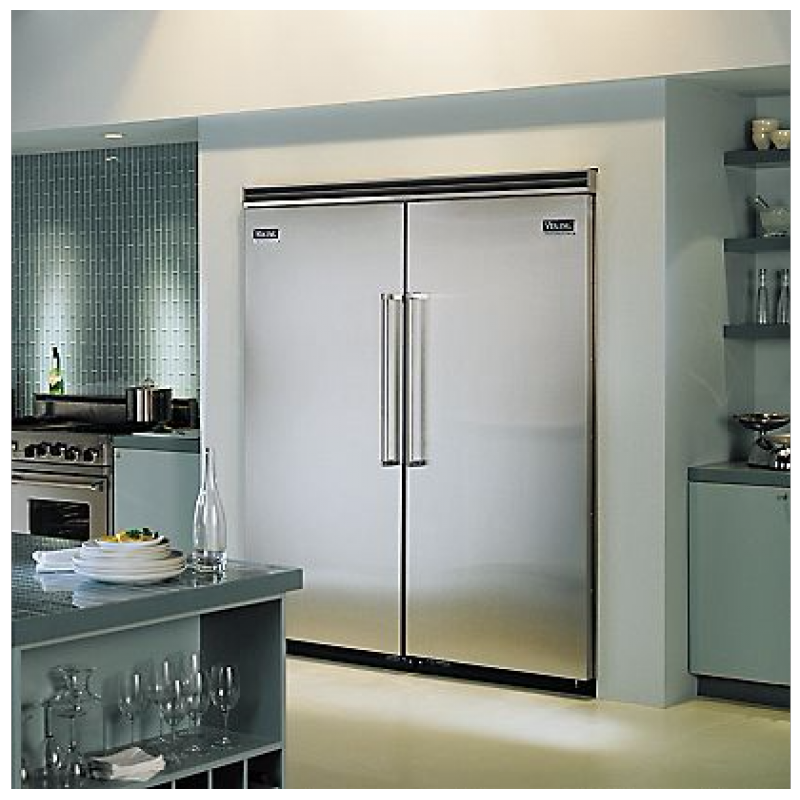 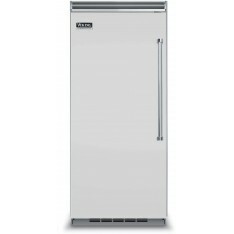 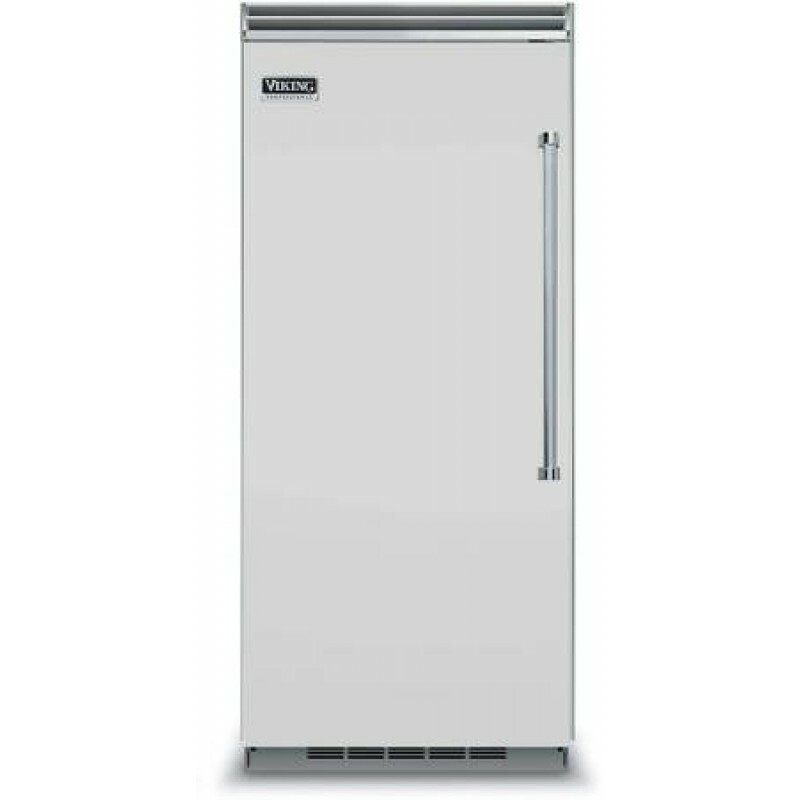 The 36" Professional 5 series refrigerator brings the combination of professional-style form and function to your kitchen. 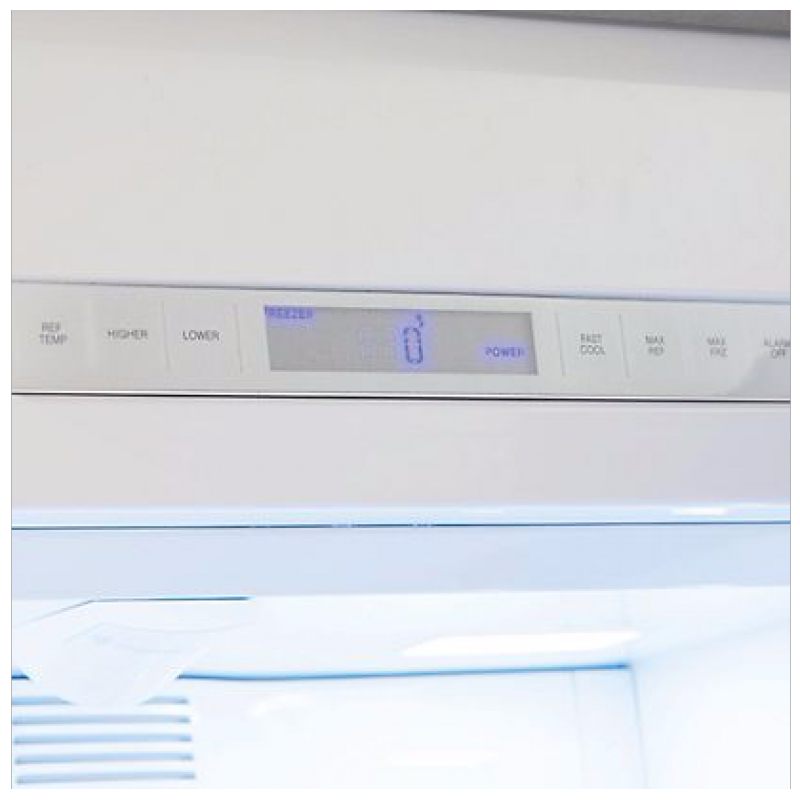 The ProChill Temperature Management system features a variable speed DC Overdrive compressor with electronic controls and digital readout for precise temperature management. 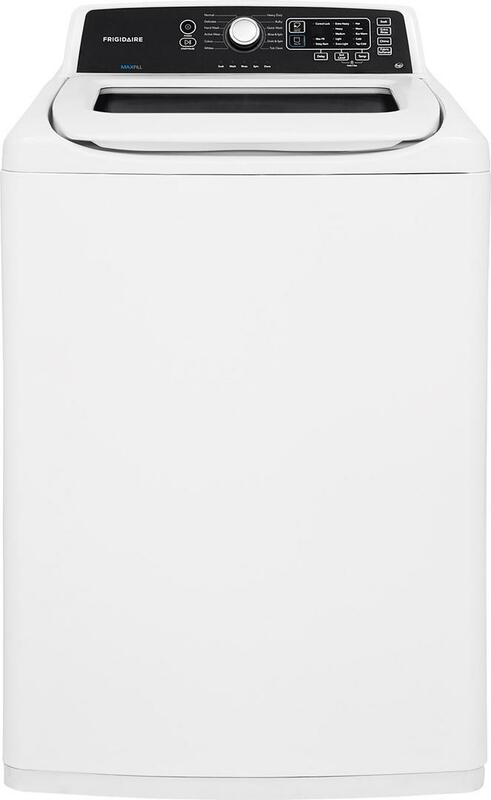 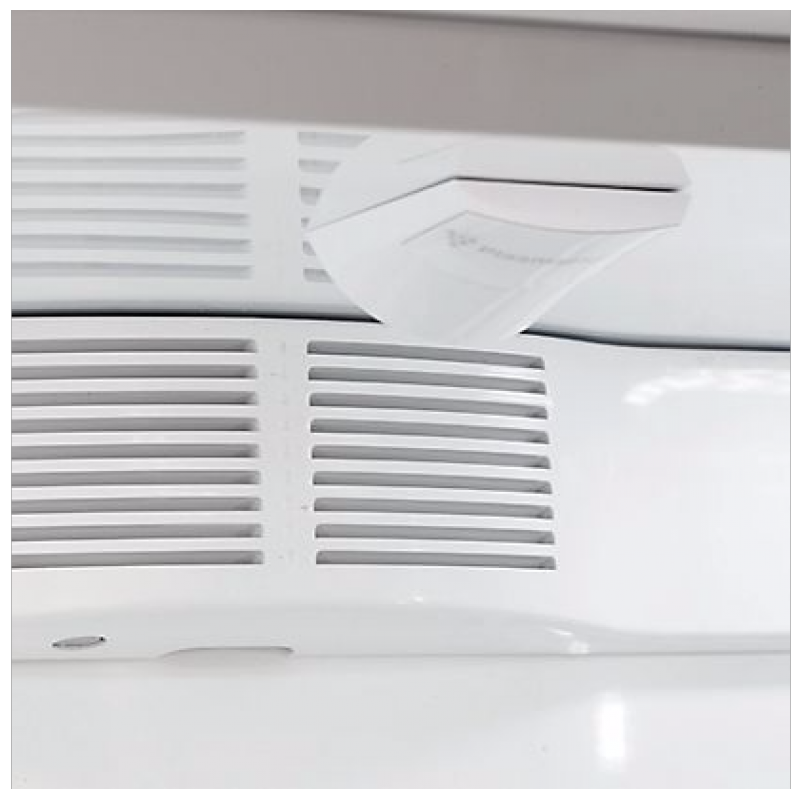 The Plasmacluster Ion Air Purifier eliminates airborne bacteria and removes odors to enhance food preservation.